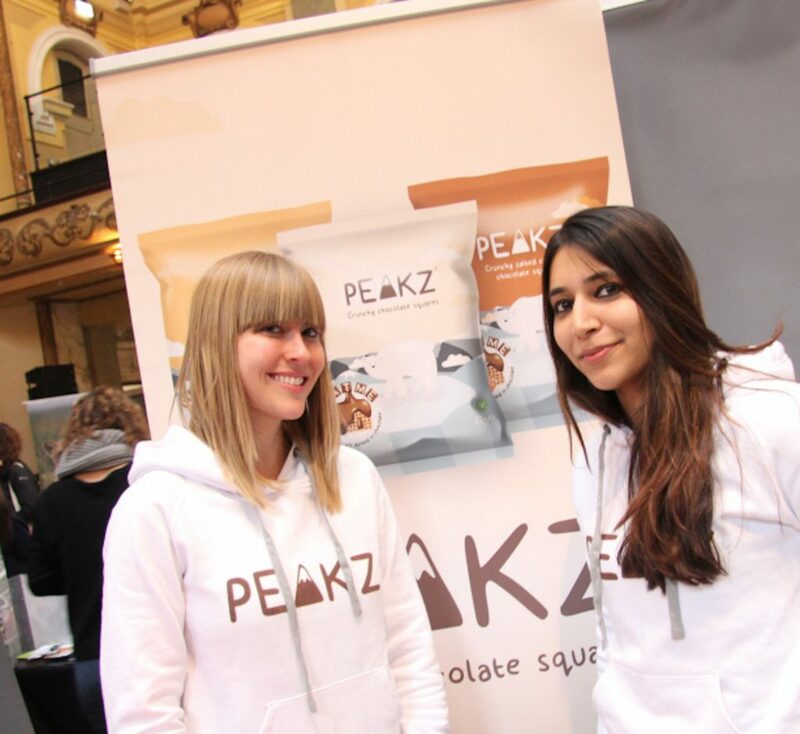 In the interview below, Aalya Magsi & Linnea Mullenbach, co-founders of Peakz, a food start-up specialising in delicious and moreish chocolate snacks talk about their journey and challenges since starting their business. Hi ladies, thanks for agreeing to share your story on YHP. Can you give us some background information about yourself? We consider ourselves to be big snack lovers and whilst we were both are passionate about food neither of us had been involved within a food business. 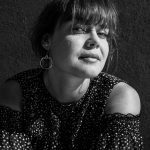 Aalya comes from a background in psychoanalysis and data analytics and Linnea comes from a background in Sales and Account Management. After meeting in London in 2015, given our passion for snacks, we set out to develop a delicious and moreish chocolate snack. Over a year and a half later of intensive product development the Peakz brand was finally born. Some of the biggest challenges initially were first identifying a viable product which could have large scale production. There was quite a bit of NPD which needed to be undertaken with a few manufacturers in the UK. Chocolate can be a little finicky and with our wholegrain core we needed someone who truly understood chocolate to work with us to produce a delicious snack with good quality ingredients. Additionally, in the food industry, it is quite difficult to find polishes and glazes which were vegan friendly and did not contain palm oil or shellac (a material which comes from the lac insect!). So we had to do quite a bit of intensive ingredients sourcing when first developing the range. 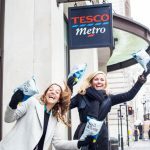 As two women founders, we were very passionate about creating a satisfying and tasty treat which could sit between pure indulgence and pure health as there is a significant gap between the two in the UK market place. There are few chocolate snacking products in the UK so we set out to develop a hybrid product which combined the snackability of a bag of crisps with the satisfaction of a chocolate bar. In addition to this, vegan chocolate snack products are not widely available. We wanted to satisfy the flexitarian market with a product which was vegan friendly but tasted absolutely delicious. We have used private funding from family and friends to fund Peakz. A key question that we have mulled over a few times now is the need for greater funding from external equity partners. Linnea and I don’t feel we need that given our strong foot on funding right now. Perhaps in the future, should the opportunity be right. The first months were an absolute whirlwind. We were both in full time jobs, so the initial success from Peakz was overwhelming. Linnea and I were thrilled though with the support we were getting and continue to get from the vegan community. 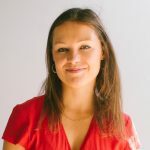 A really standard response from most entrepreneurs is that the learning curve is steep when you first launch a business and the only way you can actually keep up is by constantly evolving, learning and responding intelligently to your business growth. The UK market is quite difficult to break into. We had to develop a broad strategy to fit our product into several sectors including vending, office snacking, retail, and catering. This enabled us to grow horizontally and gain traction across several sectors. I would say managing cash flow and improving terms within our supply chain and some retailers has been crucial to our business growth, without which we would probably struggle far more. That paired with good credit building practices can be everything between failure and success or any form of financial mismanagement. From a commercial perspective we have expanded into several markets including APAC, the Middle East, the Netherlands, Iceland, Germany and Ireland. These were largely built from a lot of networking at trade events and research. The highlights definitely are felt during trade and consumer shows. Having recognition from buyers and consumers alike who are aware of the brand and love the flavor and quality of the product. To hear how the product already has so many fans of different ages from across the country. We have some really exciting new flavours launch very soon, along with an entire new branch face refresh. Some big UK stockists will be announced soon along with major growth plans in 2019. Always ensure your business model is sound and constantly being referred back to. The moment you stray too far from your core model, that is when you lose sight of your finances. Secondly, don’t be reactive to change and challenges, try to pre-plan and be proactive as much as possible. And don’t give up, no matter how hard it gets.